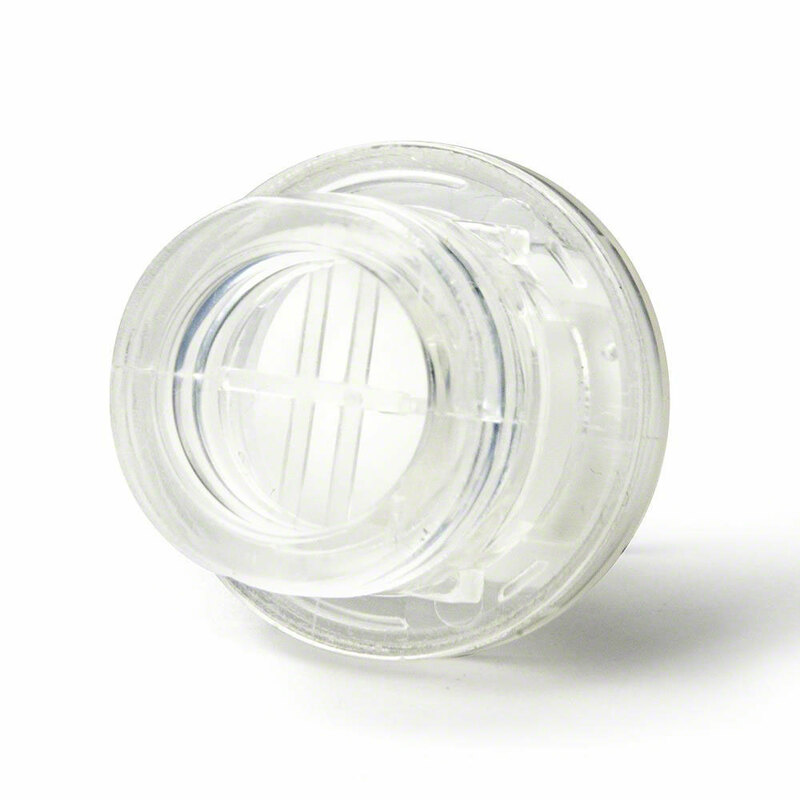 One-Way Valve w/Filter for all adult CPR RespondER® Masks. Protects the rescuer by allowing uni-directional airflow from the rescuer to the victim. 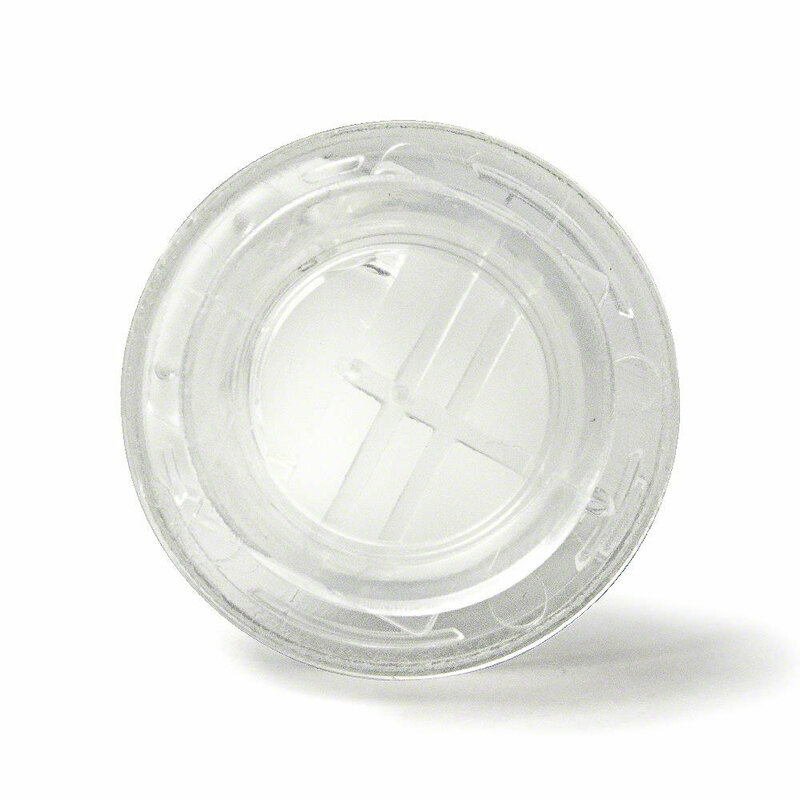 Placement of the filter above the one-way valve protects the integrity of the filter from fluids. 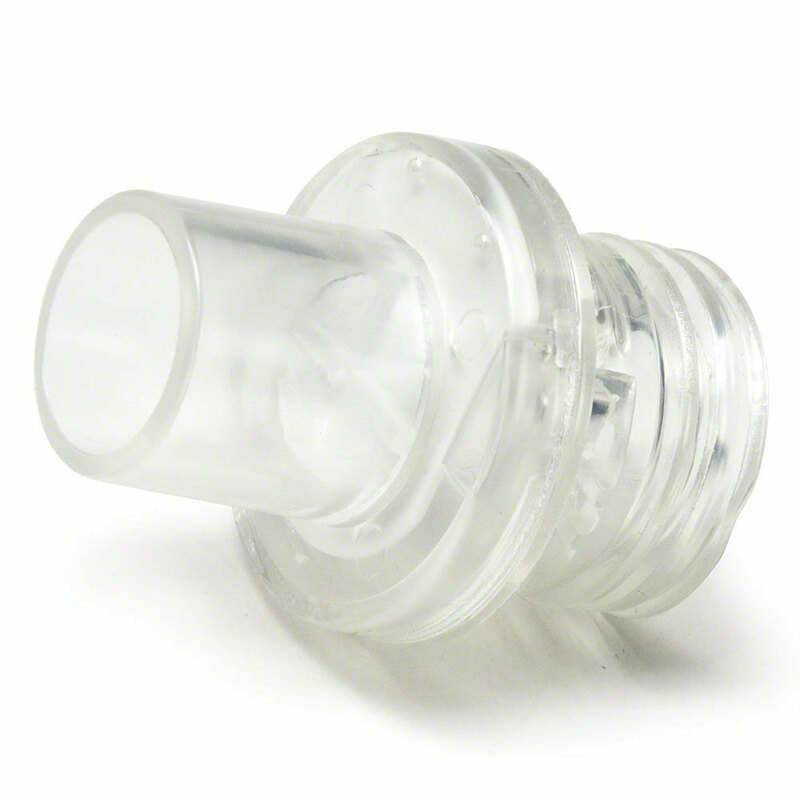 Also, this FDA-approved valve is ideal for use in CPR training classes. 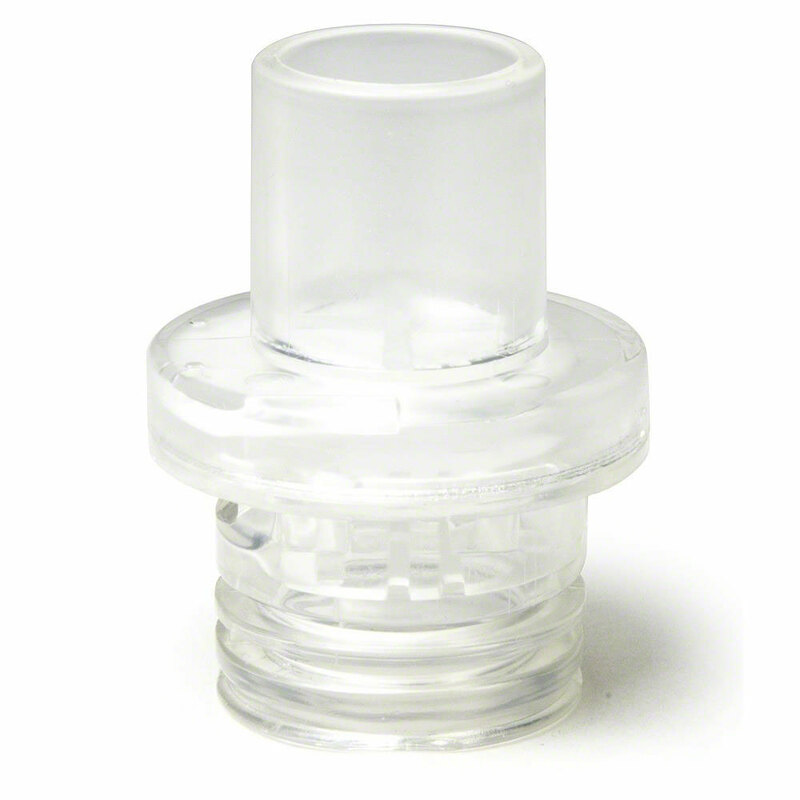 This quality replacement valve is fully compatible with all brands of CPR Masks using standard 15mm I.D. or 22mm O.D. specifications. 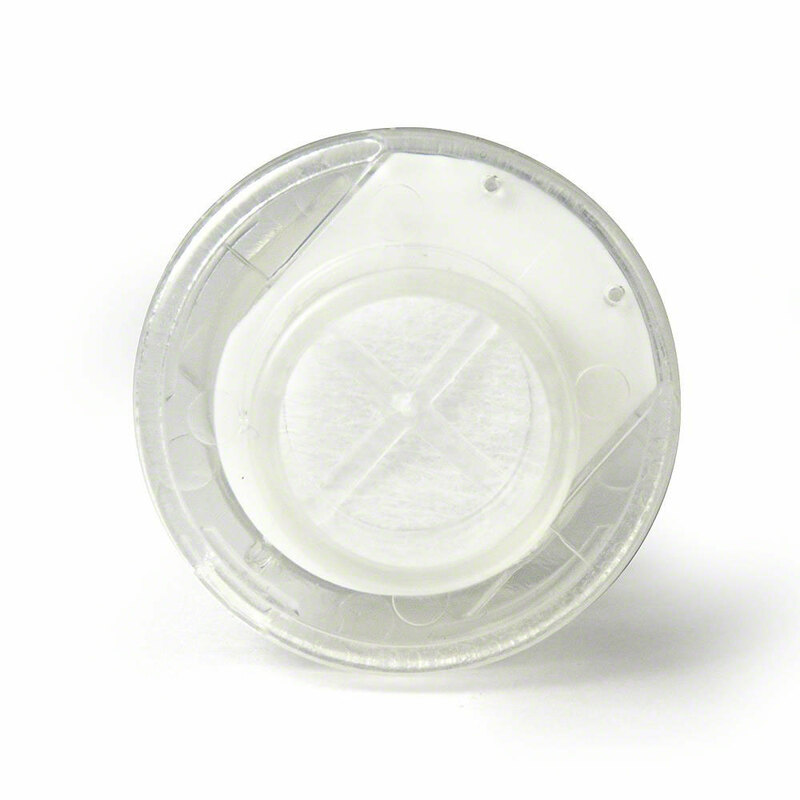 Valve is constructed of ABS plastic, silicone, non-woven fabric. Not made with natural rubber latex.